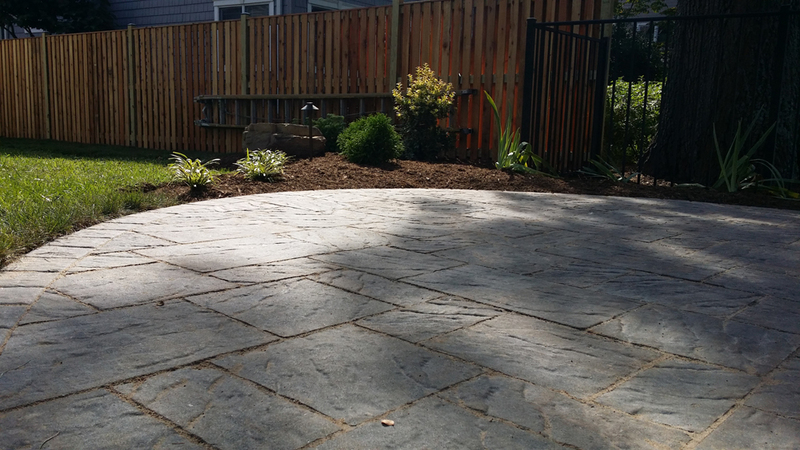 Annapolis Patio Builder – Coastal Outdoor Spaces is an Annapolis patio company and so much more. 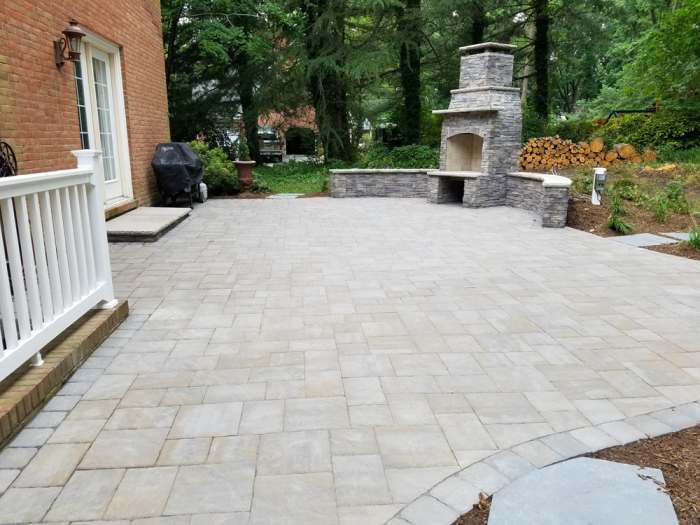 Coastal Outdoor Spaces has been helping homeowners in the Annapolis area improve their outdoor living spaces for years. 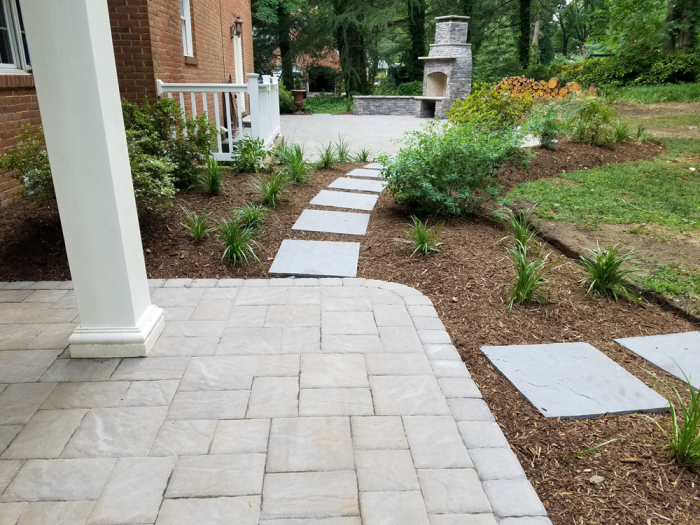 The Coastal Look is a great way to make a dramatic improvement to your property and Brandon Stewart is an expert in this style. 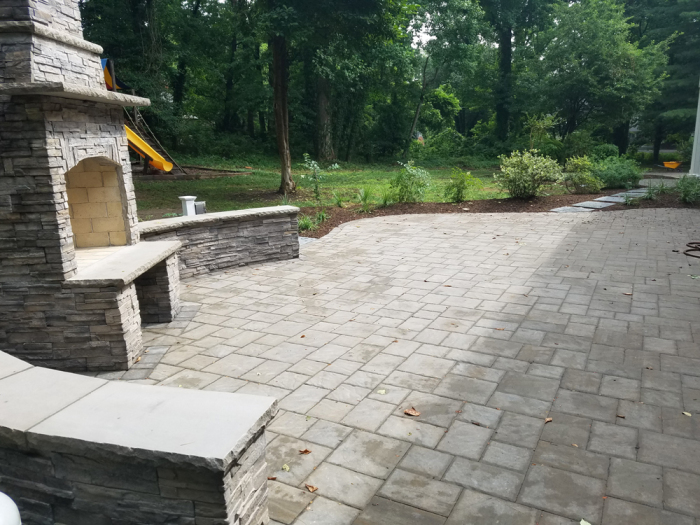 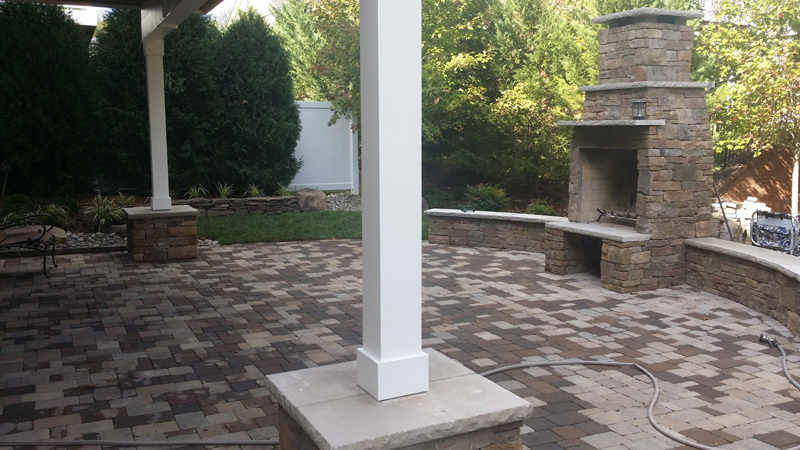 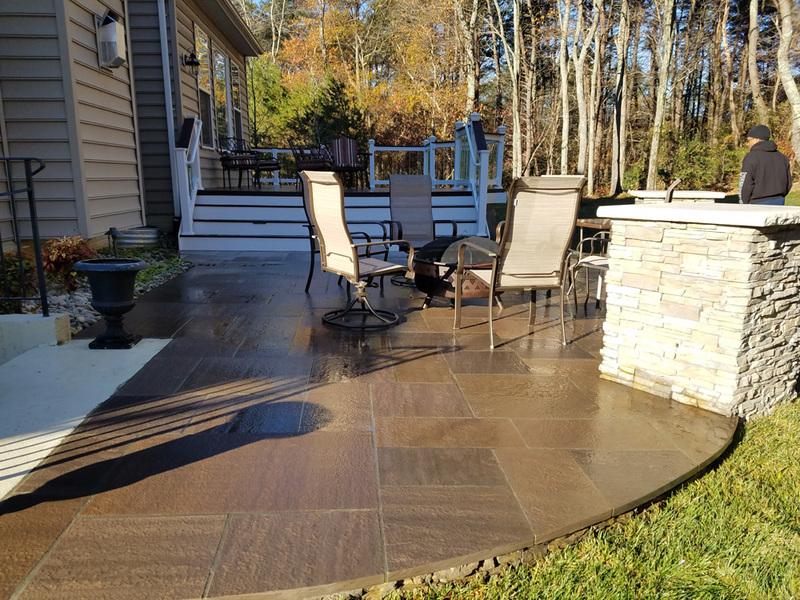 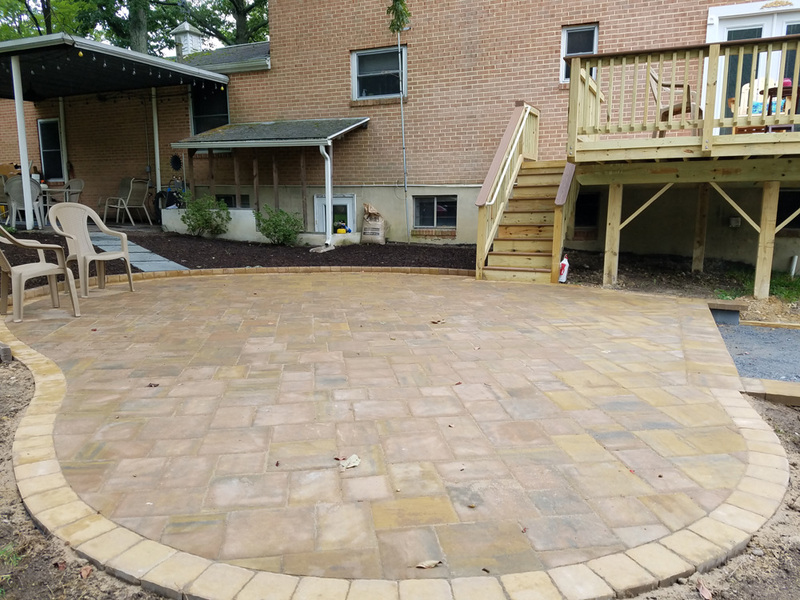 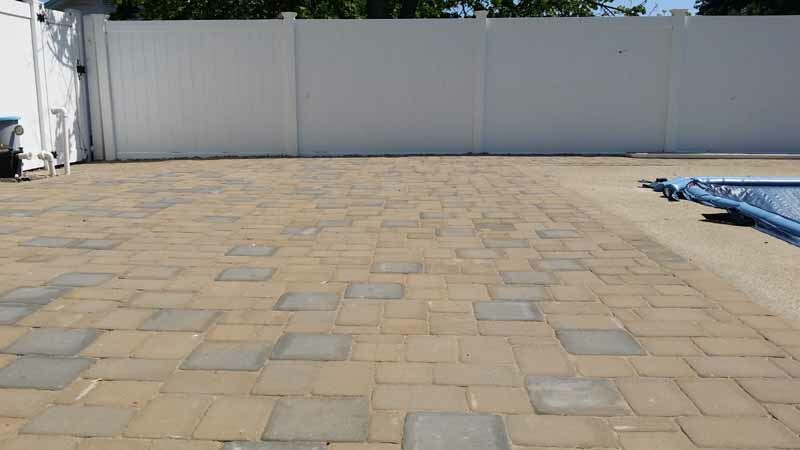 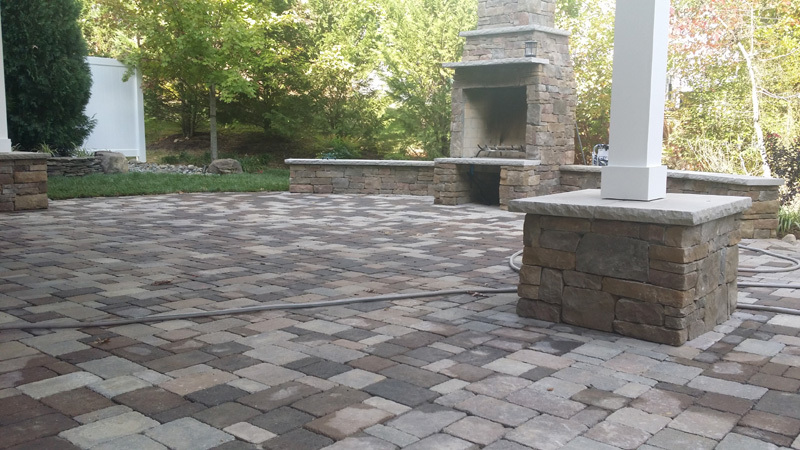 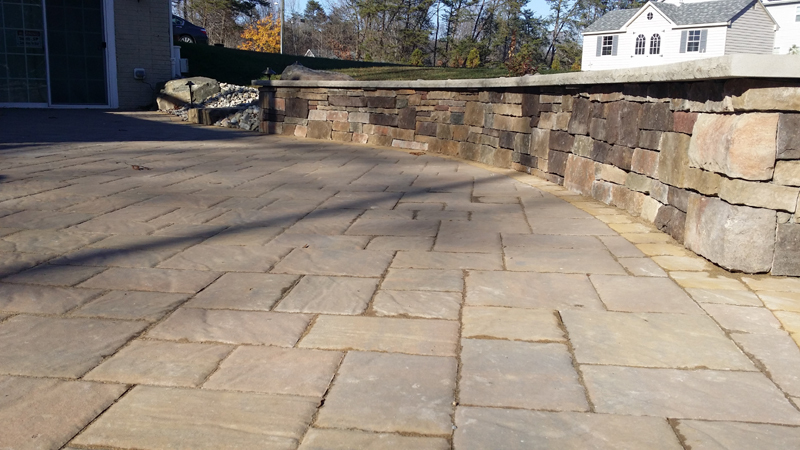 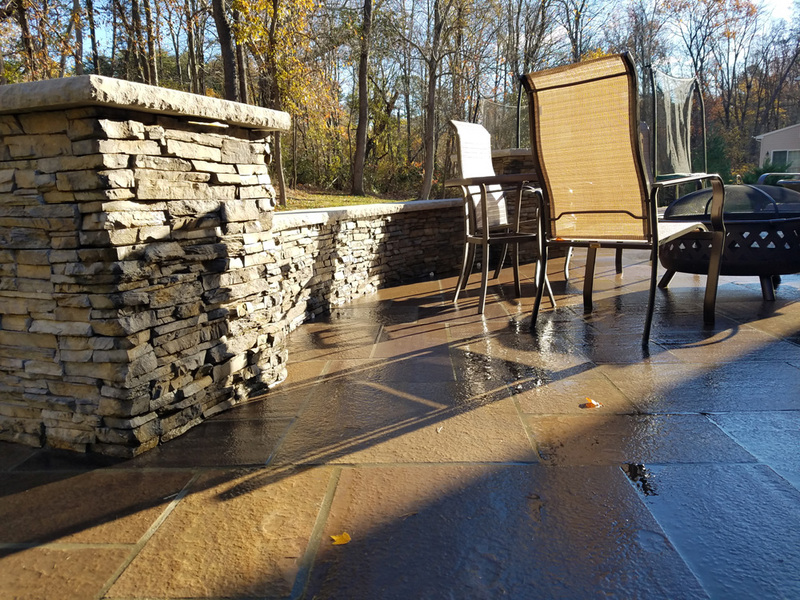 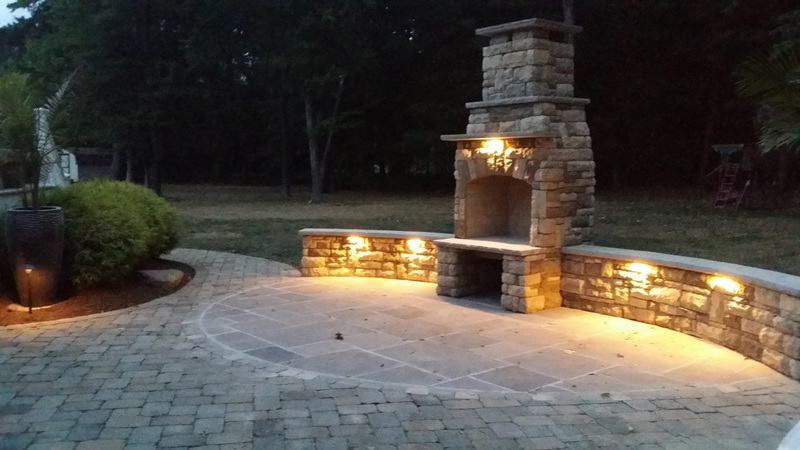 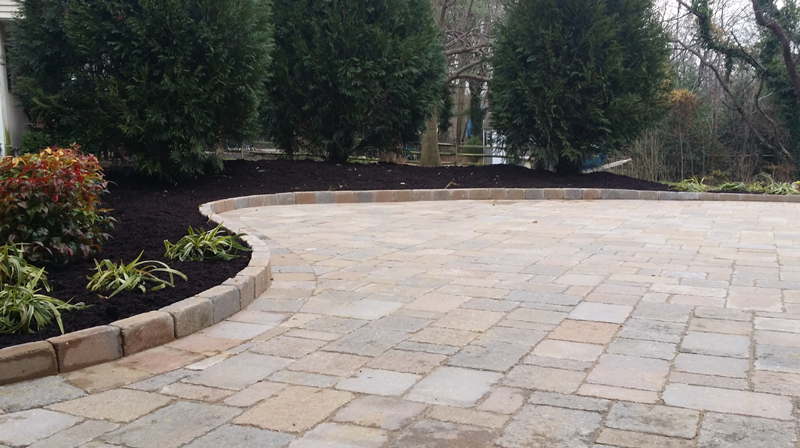 As a long-time Annapolis patio builder, we build a lot of hardscapes – pavers, stone, brick, fire pits, and fireplaces, but we also do much more than other patio companies. 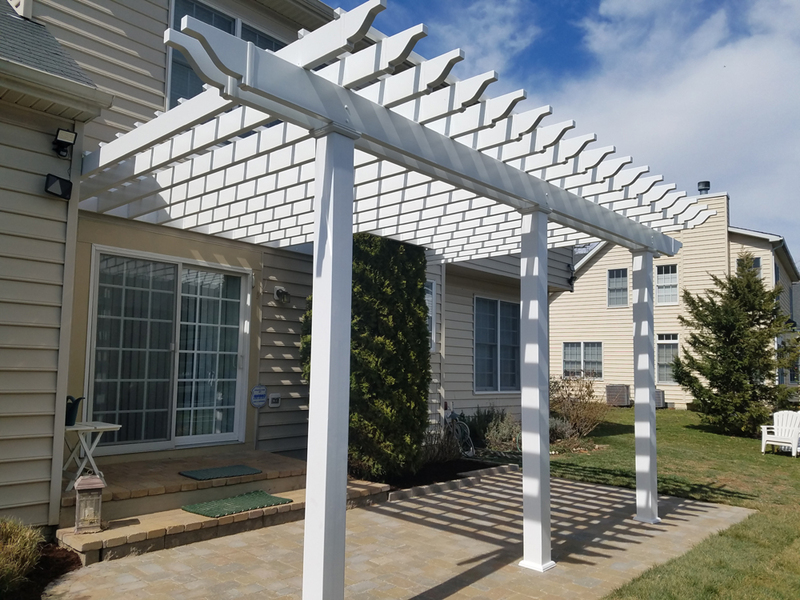 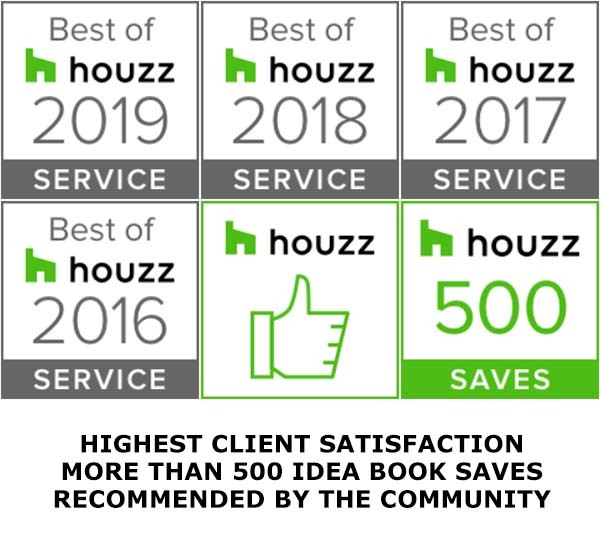 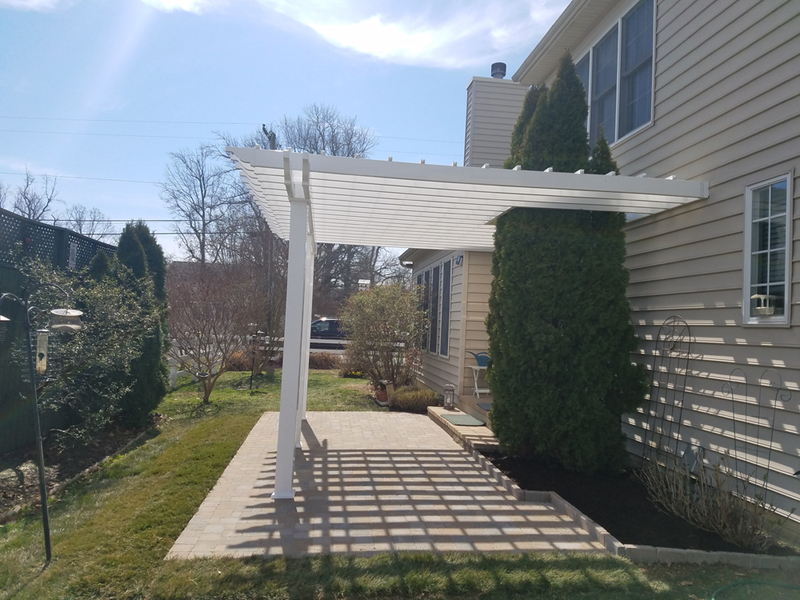 Our services include decks, landscape design, planting, fencing of all kinds, driveways and building a wide array of structures such as screened porches, sunrooms, and gazebos. 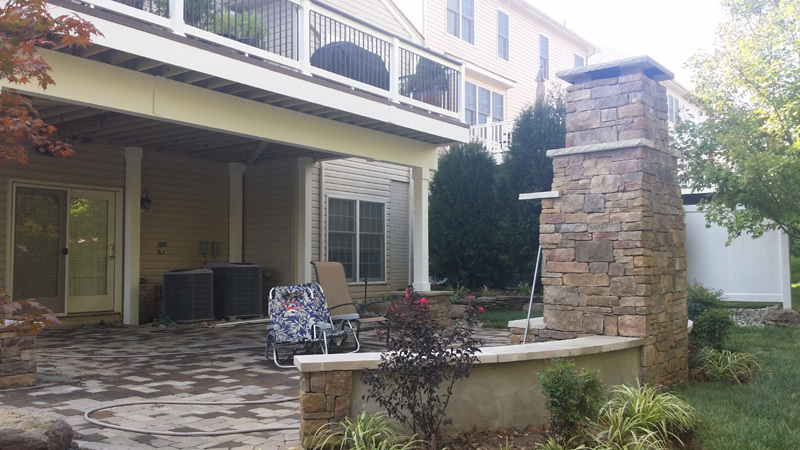 A patio may sit at the base of a deck, off of a backdoor, or can be designed to fit anywhere on the property. 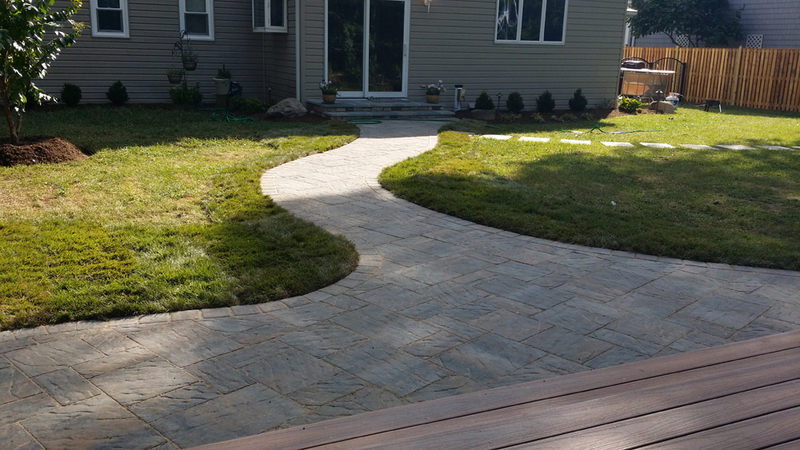 A nice walkway can lead to your front, back door, or to a beautiful patio and pergola combination. 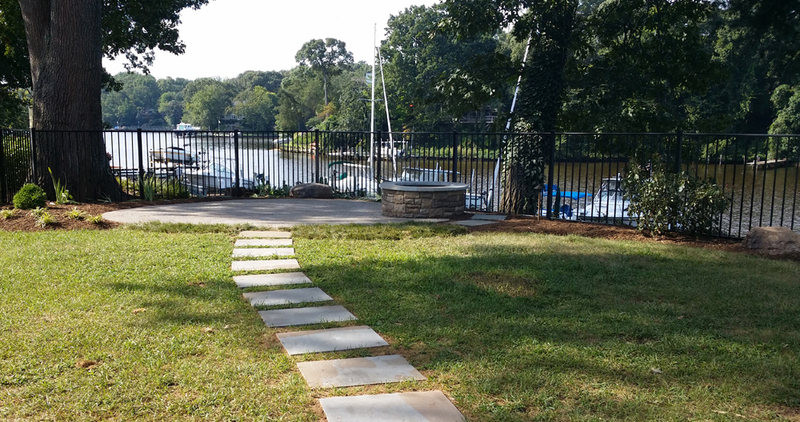 Patios and walkways can compliment a tall screened gazebo that sits near a small pond or waterfront. 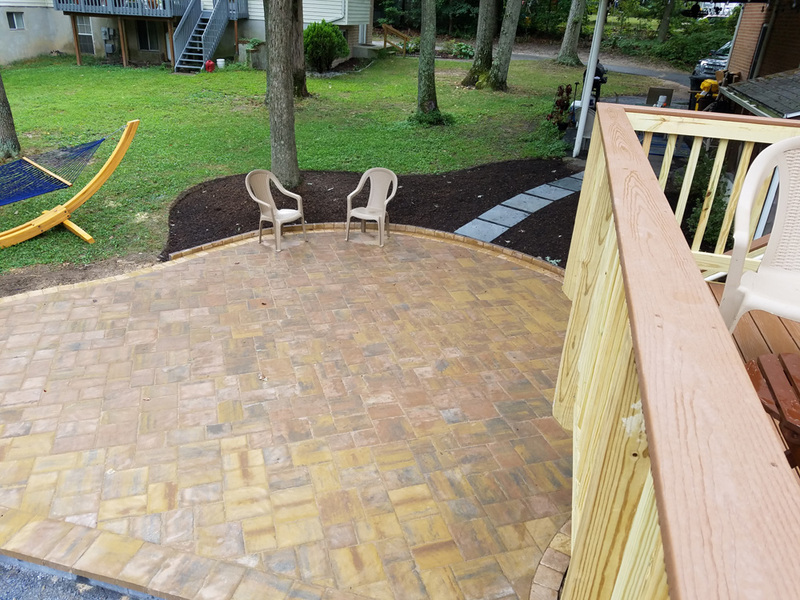 There are situations where a patio is actually superior to a deck for certain property layouts or the homeowner’s goals. 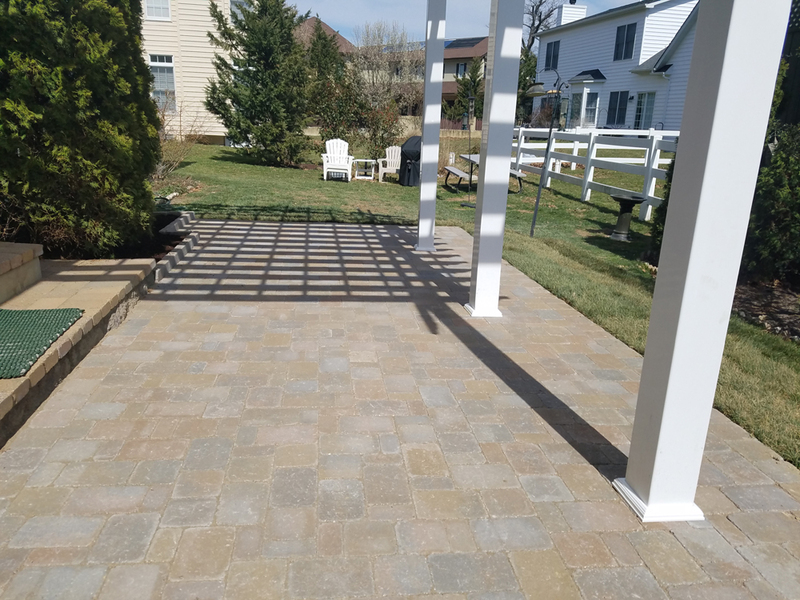 For example, if the prime objective is both comfort and privacy, a combination of stairs that lead down from the kitchen to a ground level patio with a nice tall fence will help provide the desired end result. 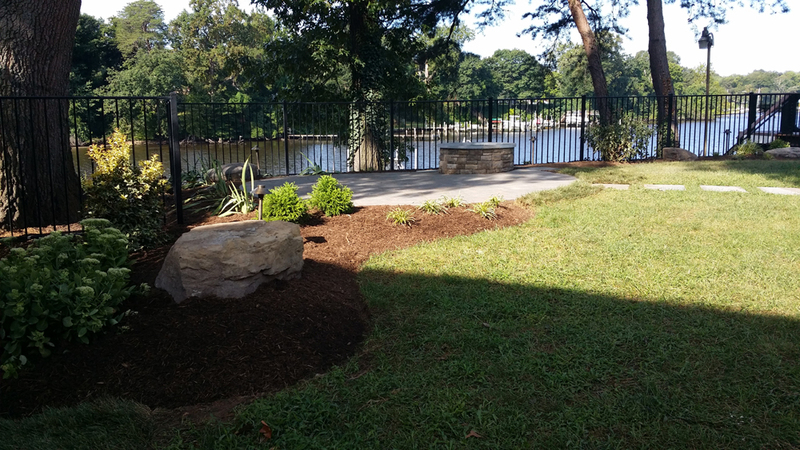 With attractive plantings and walls, the outdoor space can be a beautiful and relaxing environment. 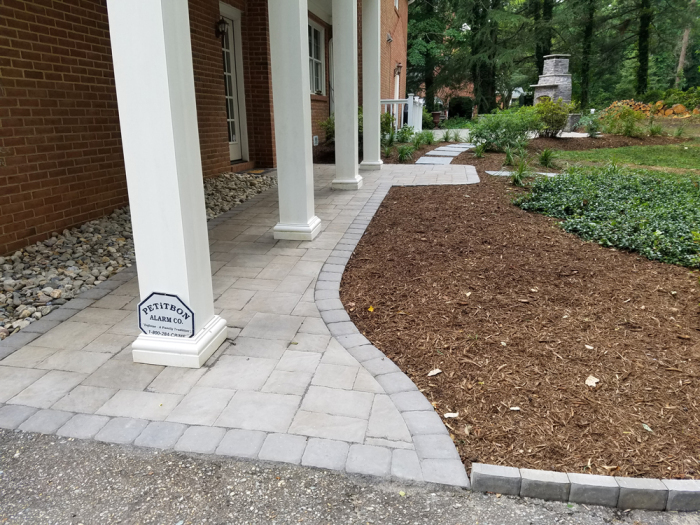 Build an attractive driveway to match the new walkway to your front door. 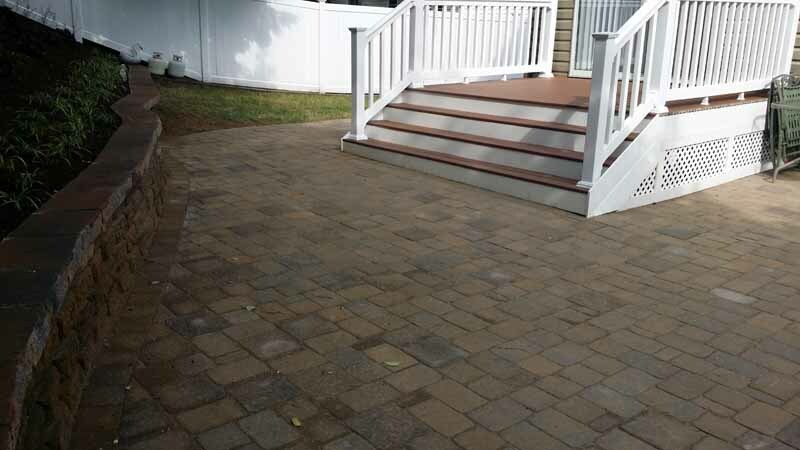 Replacing that worn-out asphalt or concrete driveway will add amazing curb-appeal! 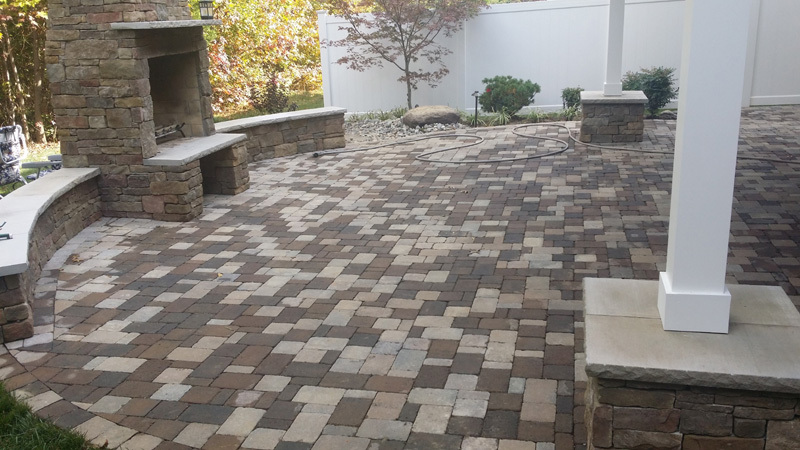 Creating a comfortable and great looking outdoor living space often includes incorporating the attractive patios with flowing walkways and appealing landscaping walls to connect the various elements of your space. 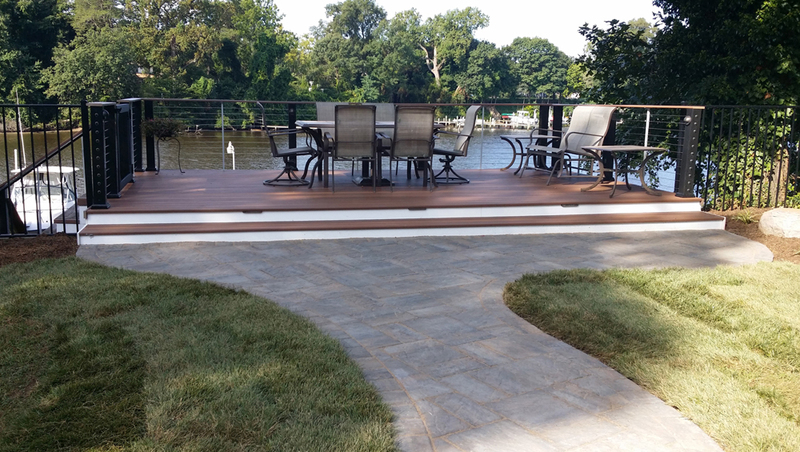 Leave plenty of patio space for outdoor sofas and chairs with comfortable cushions and coffee tables with nautical decor. 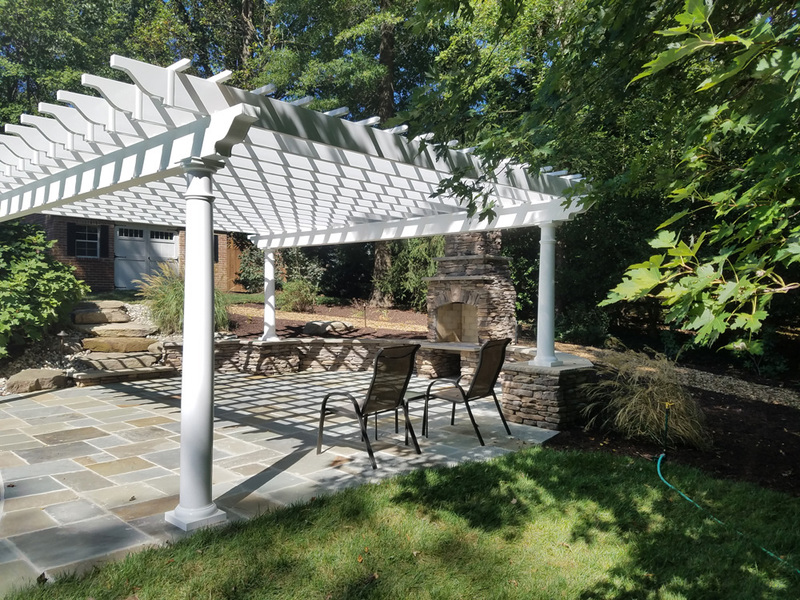 Include areas of shade with pavilions, gazebos, and pergolas. 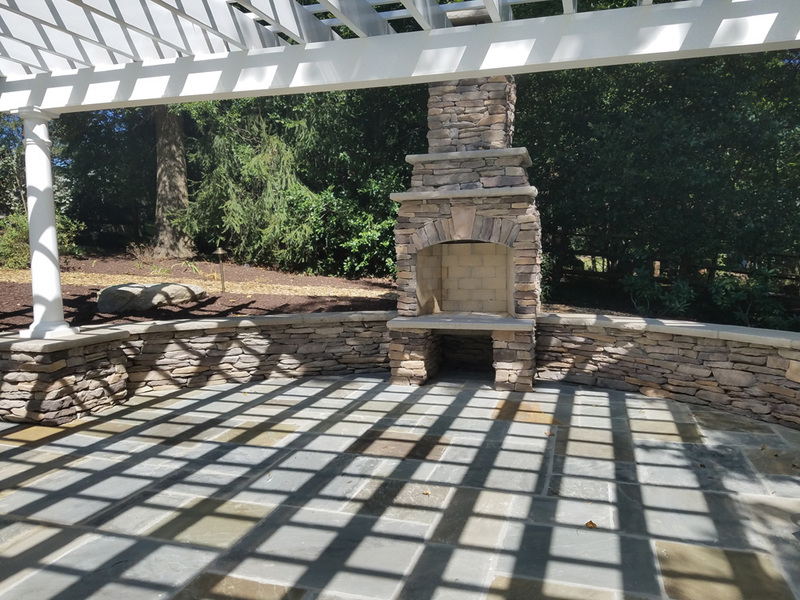 Keep an open airy feel that allows for scenic views. 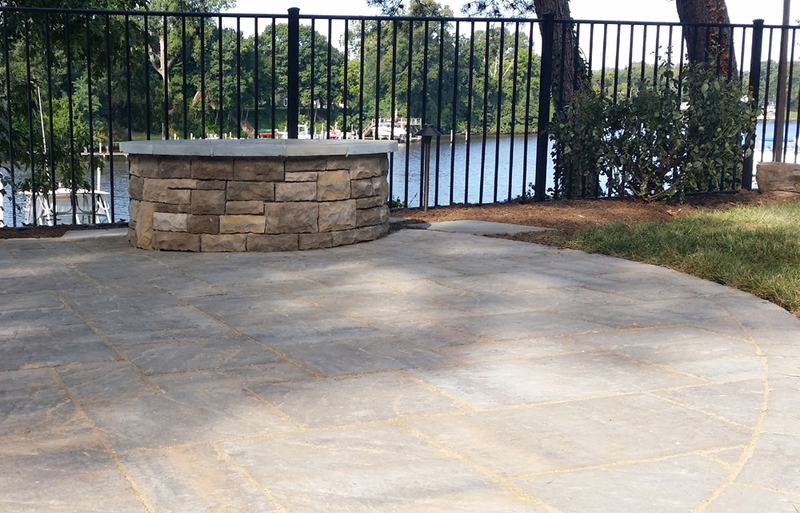 Create space for tables of food and drink and consider adding a sturdy built-in bar or grill.